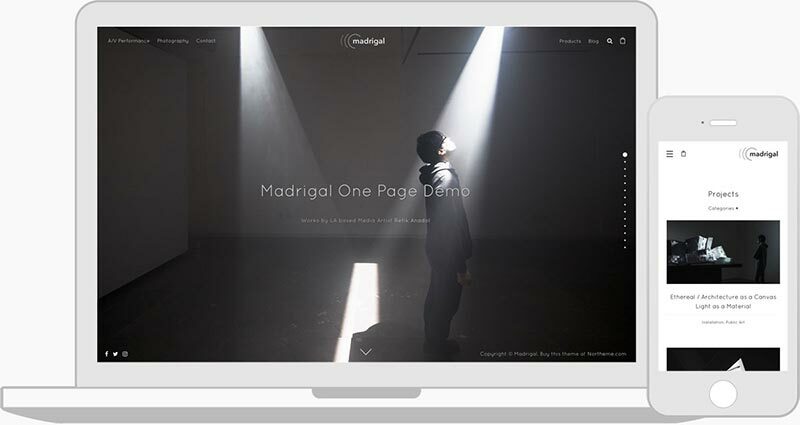 Have a pixel perfect website looks beautiful on every device. 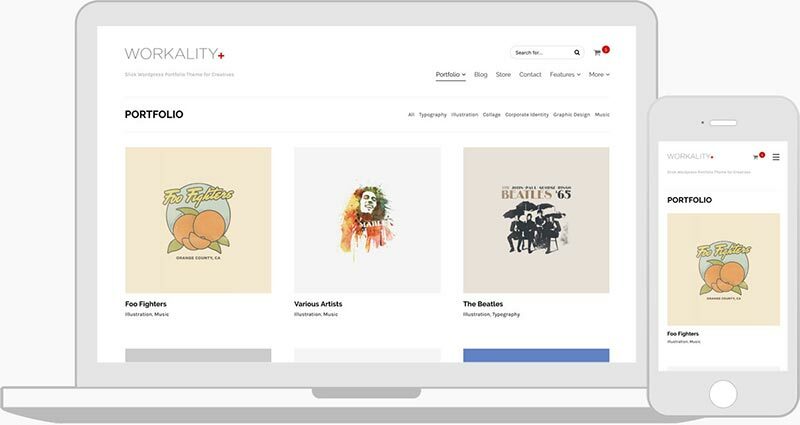 Exclusively designed for portfolio and WooCommerce websites. 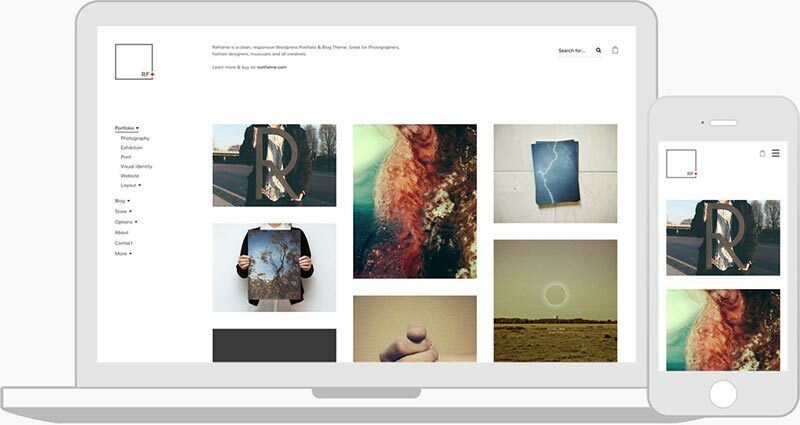 Reframe Plus is highly flexible & customizable, hi-res (up to 1600px) responsive WordPress Portfolio Theme for photographers, fashion designers, musicians and bloggers. 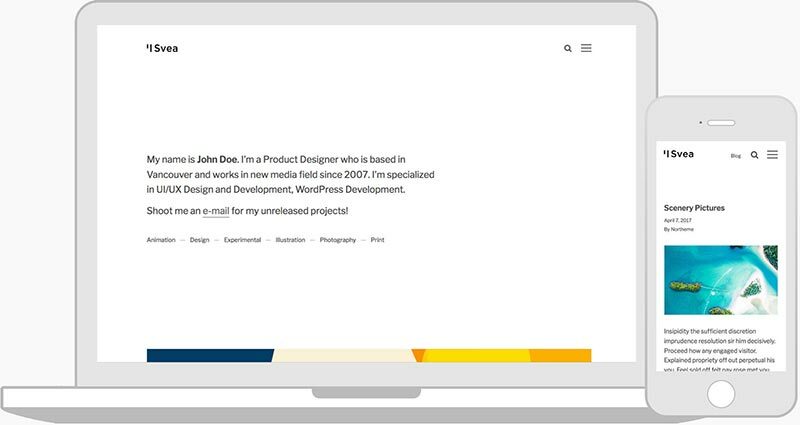 Display your works prominently through unique features like cover pages, custom grid and center align layout. Build one page or full featured minimal websites through page covers, parallax effects, custom color schemes, powerful plugins and Woocommerce support! 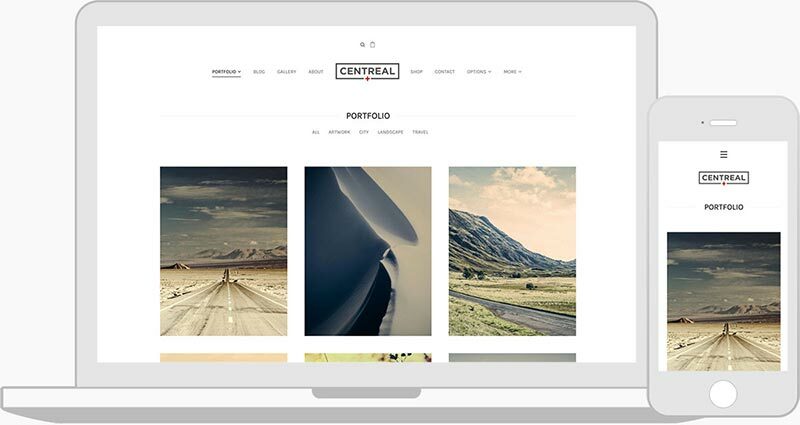 Modern and Clean Creative WordPress Portfolio & Blog Theme. Great for Videographers, Illustrators and Bloggers. The most popular Premium WordPress Content Builder Plugin is included! 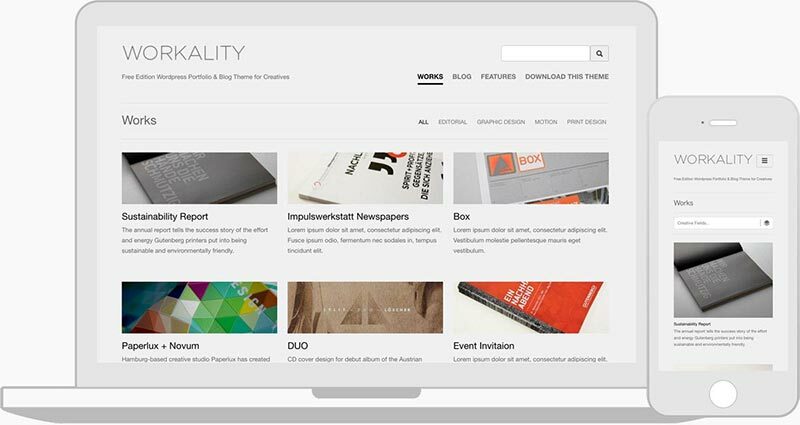 Build any content with drag&drop VC editor within minutes. No coding skills required to build stunning pages thanks to 45+ elements including Northeme exclusives! The best selling multi-purpose WordPress slider plugin is included! Create remarkable sliders in no time whether it's a Hero Scene, Carousel, Slider or Gallery and make it fancier with effects and animations.